Updated Wednesday April 3, 2019 by Lou Fernandes. 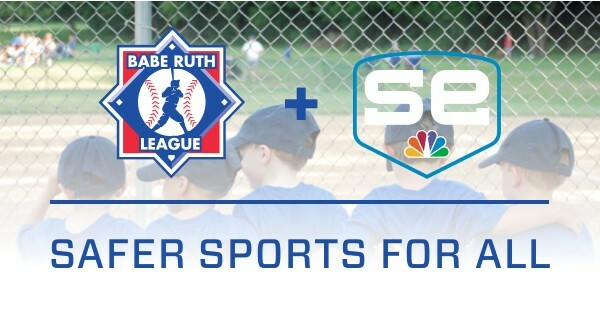 The Babe Ruth safety process for 2019 requires that All coaching volunteers MUST complete a background check and “Abuse Prevention Training (APT)” course. All coaches should also take the opportunity to participate in coach’s clinic, as they become available, to enhance the experience with their respective teams. Please read through our 2019 coaches code of conduct.